Having discussed the most general problems related to LSD psychotherapy, I will describe the basic principles of an LSD procedure which, according to my past clinical experience, can bring the best therapeutic results in the shortest possible time and with the least risk of complications. 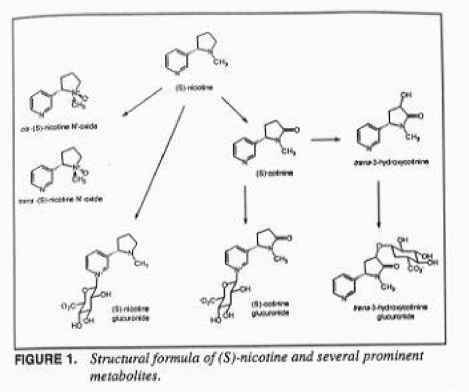 The procedure is also in full agreement with clinical common sense and with present theoretical understanding of the mechanisms of the LSD reaction. An ideal course of LSD psychotherapy involves an open-ended situation in which the number of sessions is not limited a priori. In general, the treatment process consists of three separate but mutually interrelated phases. The first of these is the preparation period: it involves a series of drug-free interactions during which the subject is prepared for the drug experience. For obvious reasons, the nature of the preparatory phase will be quite different for the first psychedelic session; when the sessions are repeated, certain generalities will be omitted and in-depth attention will be focused on certain specific problems suggested by earlier sessions. The second phase is the drug session itself; during the session day the patient spends many hours in a special treatment suite assisted, ideally, by a male-female therapeutic dyad. The third phase involves several non-drug interviews in the post-session period; the purpose of these is to help the subject integrate the content of the psychedelic experiences into his or her everyday life.